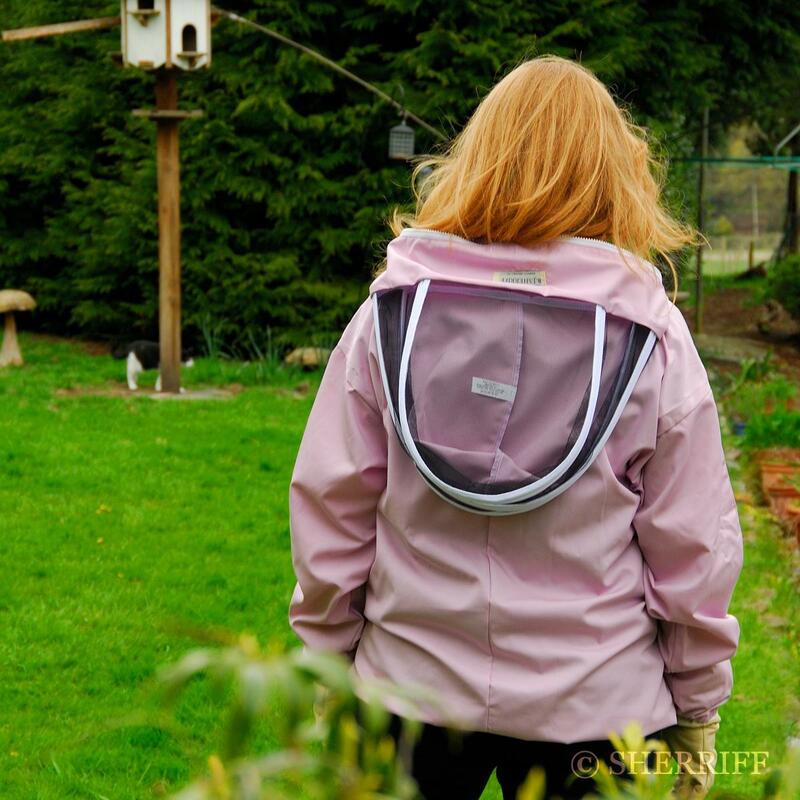 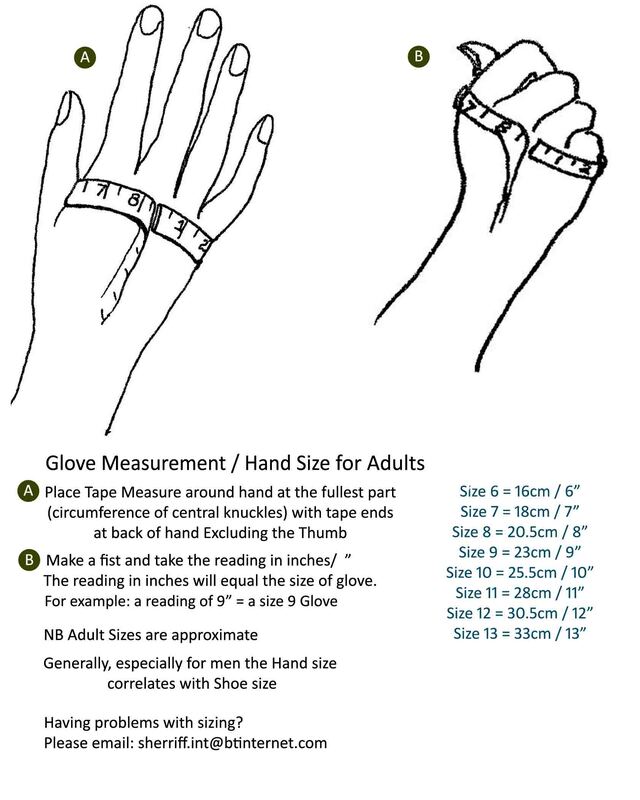 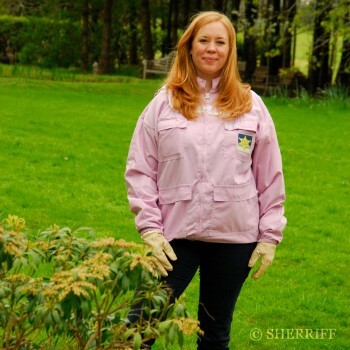 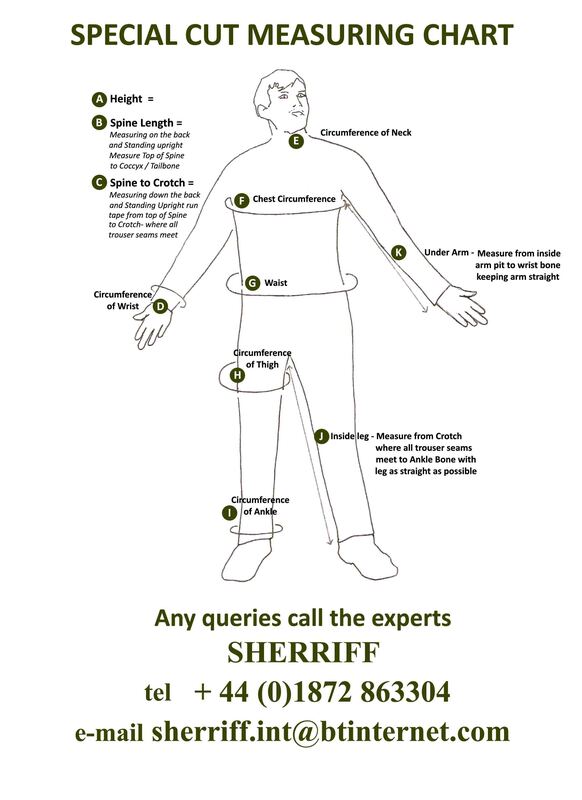 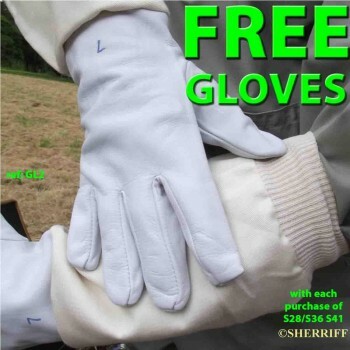 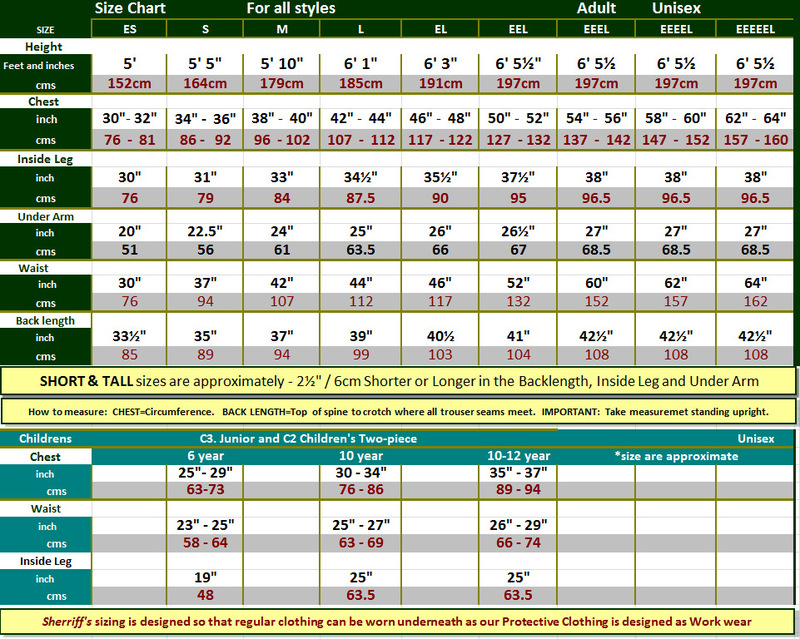 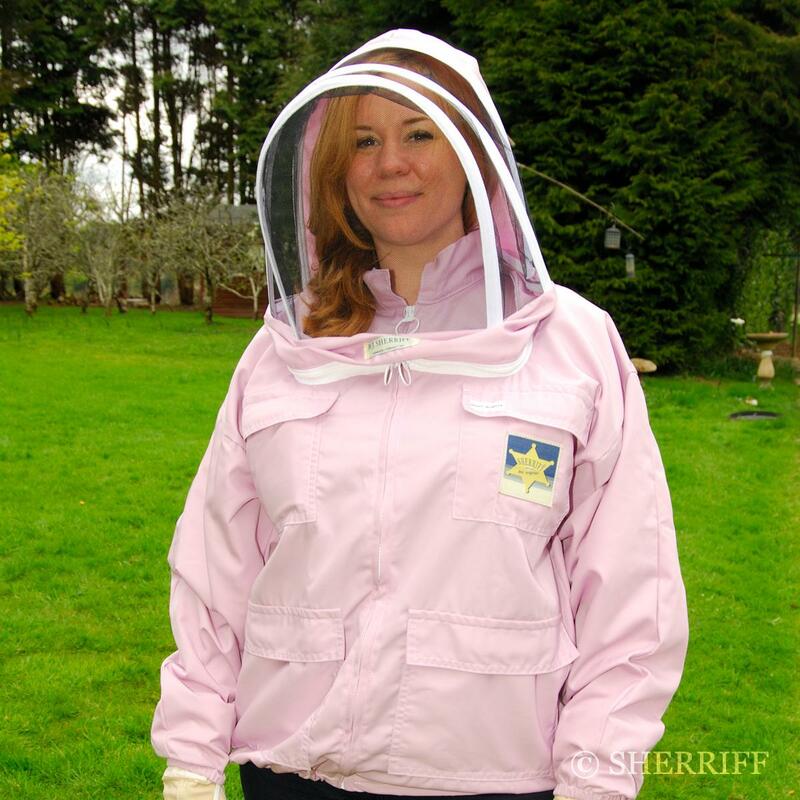 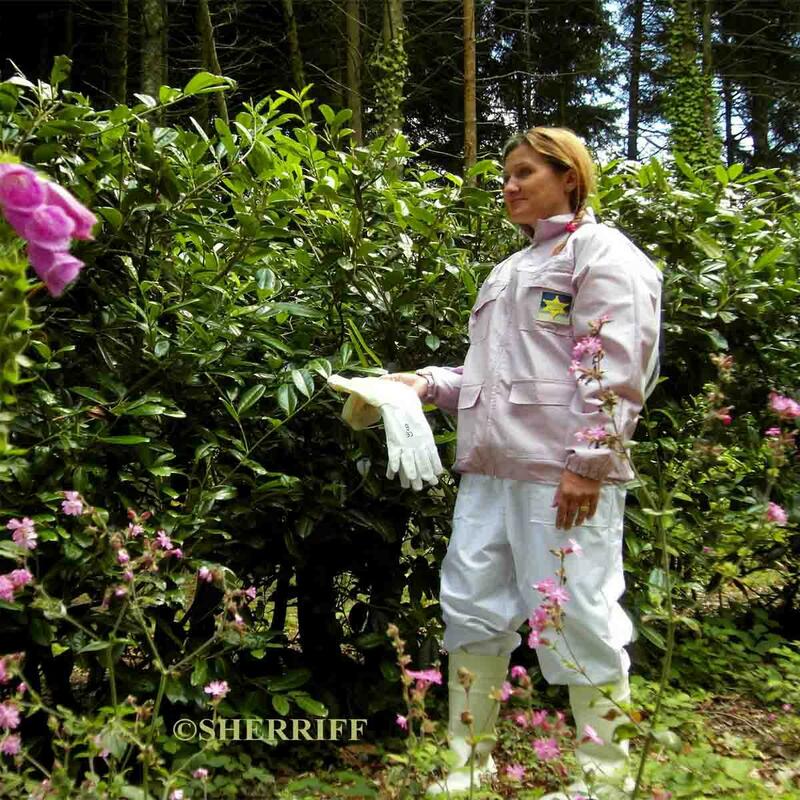 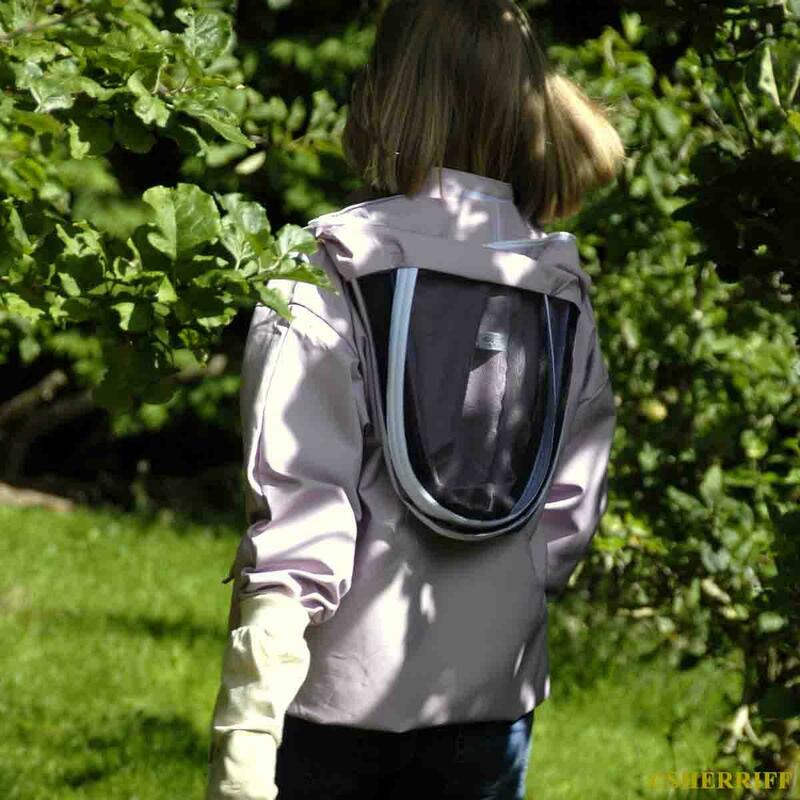 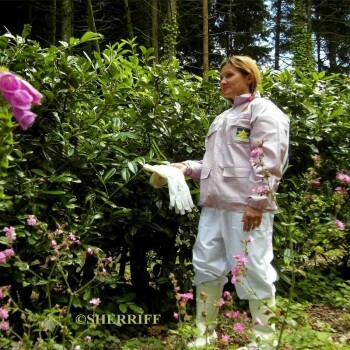 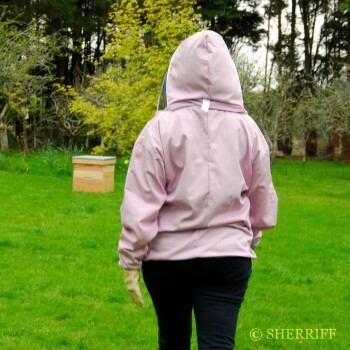 Categories: Bee Suits, Bee Supplies, Beekeeping Clothing, Jacket for beekeeping, S41 Honey Rustler - Jacket with Hood. 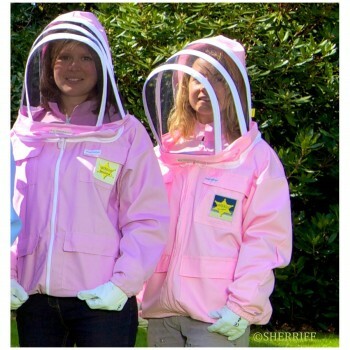 Tag: Bee Suit. Many things in life will never need bettering and B J Sherriff’s Honey Rustler protective safety Jacket and veil is one of them. 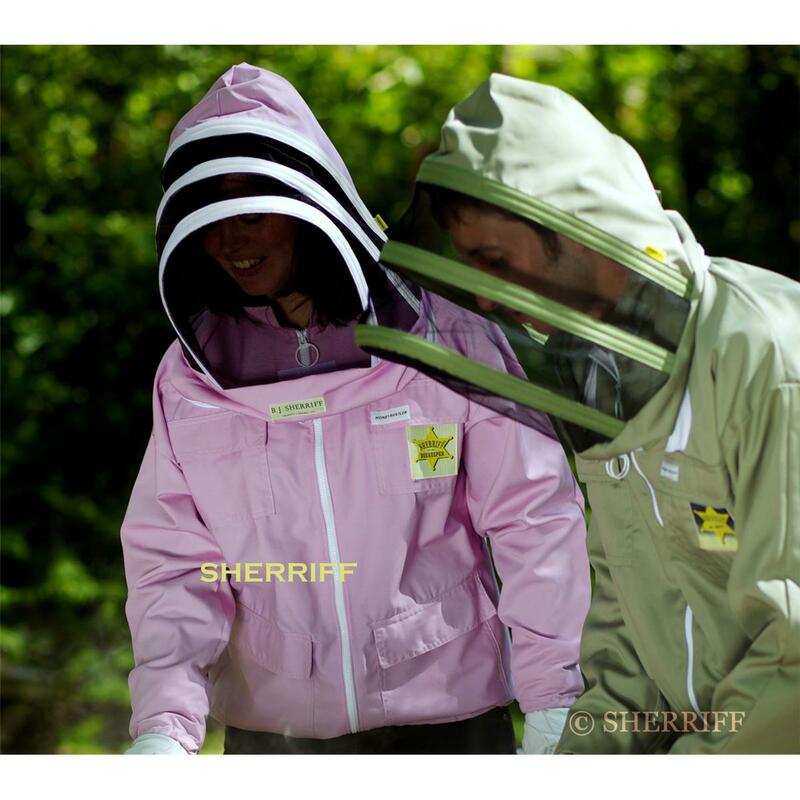 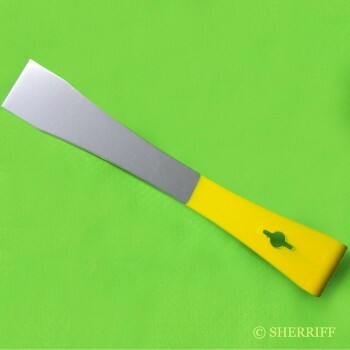 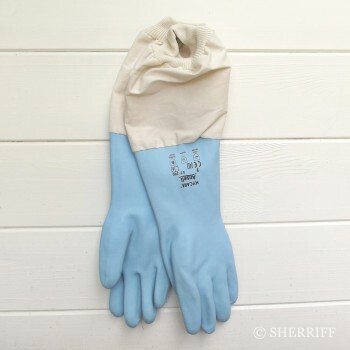 The hood can be thrown back when not in use by means of our B J Sherriff original Twin-Zip system or removed completely for easy laundering.